I recently conducted my 3rd real estate transaction with Shahid. He is always exceptionally well versed regarding market conditions & how to extract TOP $$. The whole process from beginning to end was so smooth and rewarding and all the services were done professionally! He also arranged a certified stager who changed my home into a showcase model home. My wife almost decided not to sell the house once she saw it all prepared in less than a week. I am glad I listened to Shahid and we ended up getting almost 30K over what we were expecting just by doing some simple things that he suggested. 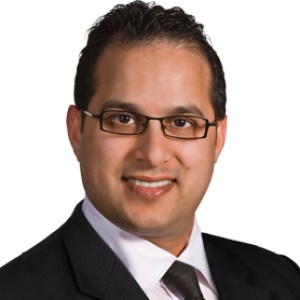 I would definitely recommend Shahid to anyone who is thinking of selling their home! !